We are committed to providing the best care possible to our employees, but we can’t do it without you. 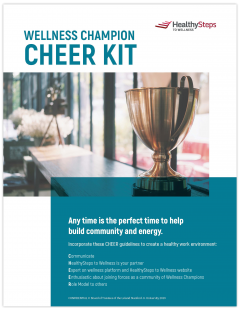 As a Champion, you’ll be a role model for healthy behavior and positive self-care within your department. We know you are busy, so your time commitment can be minimal. 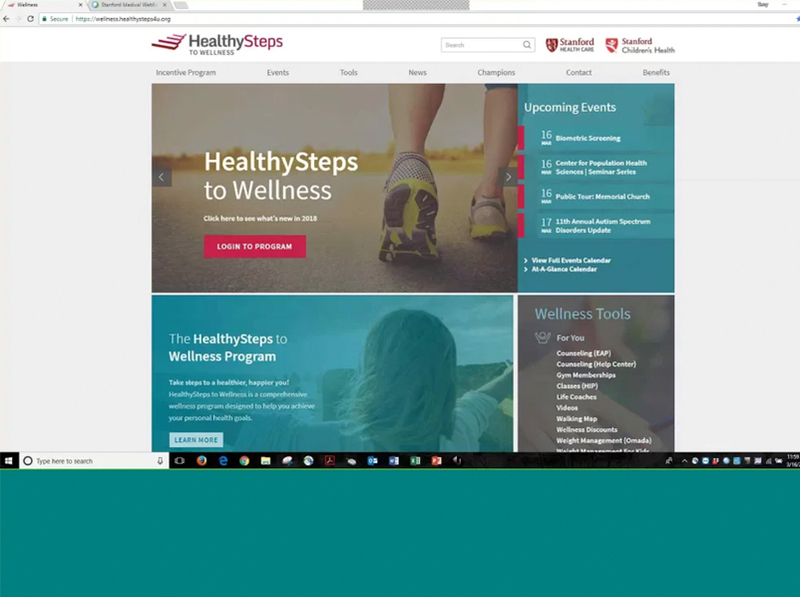 You’ll be the first to receive information about the HealthySteps to Wellness program and related events. 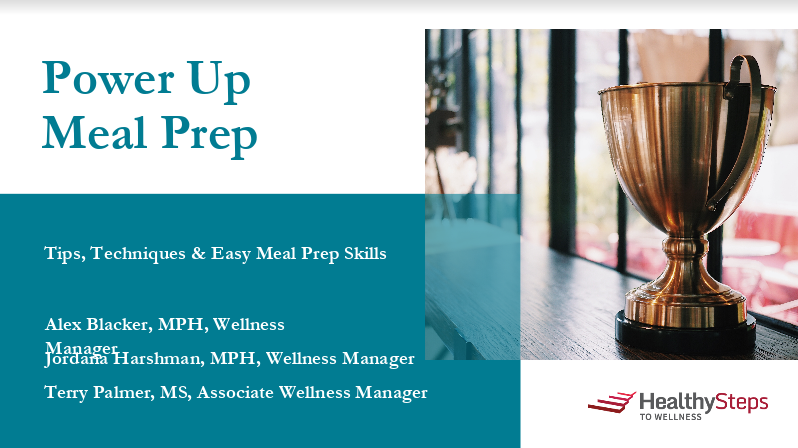 You’ll become the trusted voice for the program within your workgroup, sharing wellness news with your co-workers during huddles or meetings. 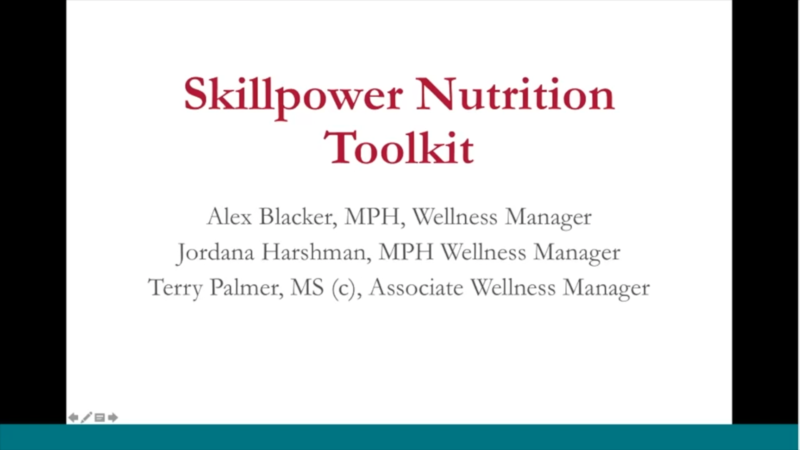 After you sign up, you’ll receive a Champion pin for your badge to signal your commitment to a healthy work group. You’ll begin receiving Champion communications within a few weeks. When you do, we look to you to spread the word about events, posting flyers in your break room, and forwarding important emails to your colleagues. You’ll also be invited to attend Champion meetings at your work site. 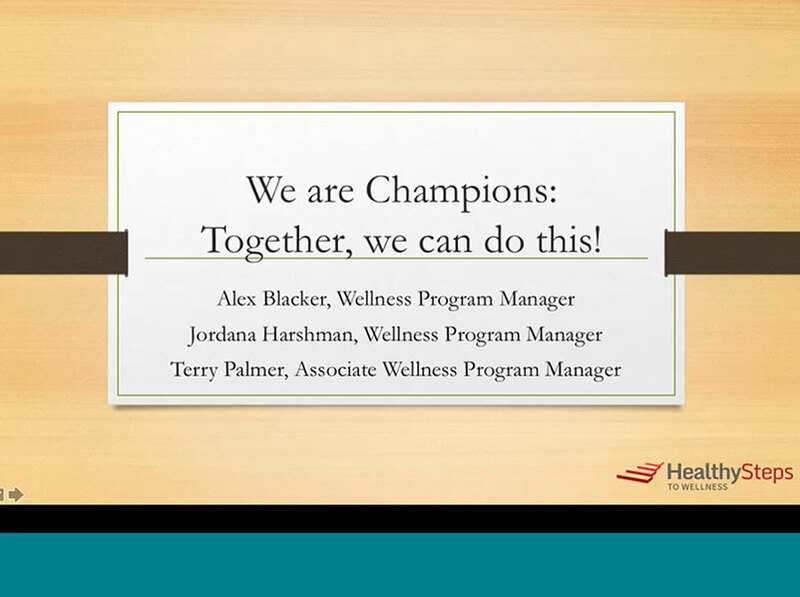 Join over 1,500 Champions committed to creating a healthier and happier work environment. Thank you for helping us create a culture of care for our patients and employees! 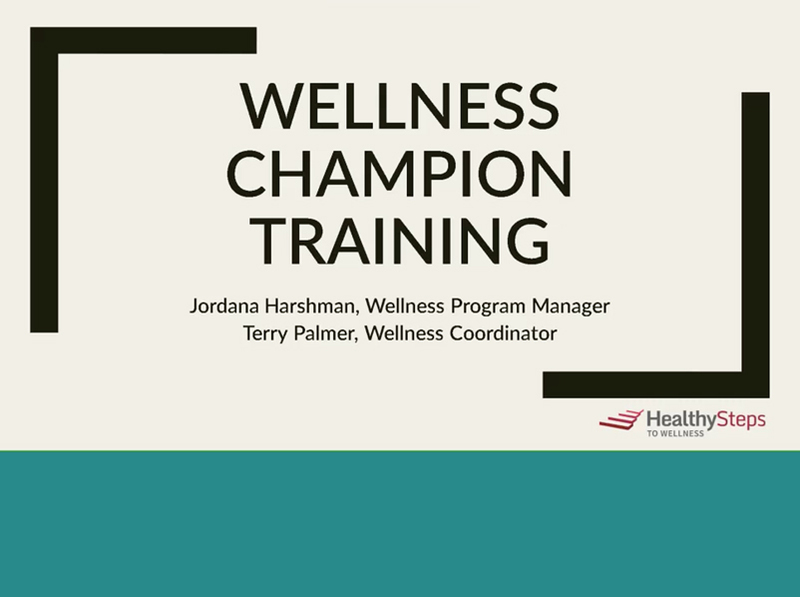 These toolkits provide a summary of the corresponding Champion Training Videos and include wellness challenges to complete with your co-workers. The kits can be printed or forwarded to your co-workers.